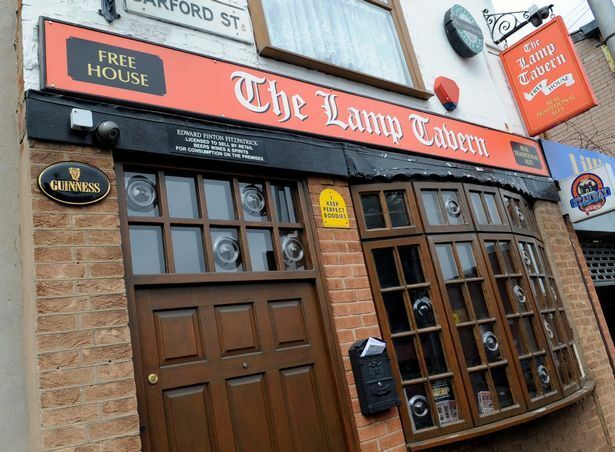 Congratulations to the Lamp Tavern on being named pub of the year by the Birmingham branch of CAMERA. Well done Eddie from all your friends at the folk club. A traditional corner pub is again celebrating winning a major award. The Lamp Tavern, in Barford Street, Highgate, has been selected as Pub of the Year by the Birmingham branch of CAMRA, the Campaign for Real Ale. Birmingham CAMRA chose The Lamp Tavern for the top prize from a short list of ten pubs which had been selected via an online vote. In second place was The Wellington in Bennett’s Hill off New Street, famous for its huge number of hand pumps covering a wide range of beer styles, with third place being the Jeweller’s Arms in Hockley, which likewise has a goodly number of hand pumps offering an extensive range of styles.